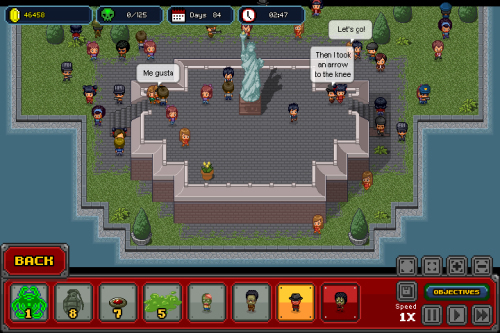 Description Infectonator 2 is here! Sequel to the hit Infectonator series, this new game adds a lot of depth, giving you the control to infect entire continents one by one, more funny characters, better graphics, and more! Best of all, it still has the same addictive chain reaction gameplay!